We’re still reeling from the idea that ’Furious 7′ is the last time we’ll ever get to see Paul Walker as Brian O’Conner. The film franchise might be continuing on, but here’s five reasons why it’ll never be the same. Vin Diesel’s character, Dominic Toretto, has been sharing the big screen with Paul Walker’s character since 2001. Even if he finds another ally, there’s just no replacing Brian. Brian is cool, collected, and confident — and there’s not another driver like him on the ‘Fast and Furious’ crew. Jordana Brewster’s character, Mia Toretto, and Brian have been developing their relationship since the franchise’s first film, 14 years ago. What’ll become of the franchise’s main couple without Paul? He’s got a deep sense of honor, and there’s no one else that can top what he’s done for the crew throughout the franchise. 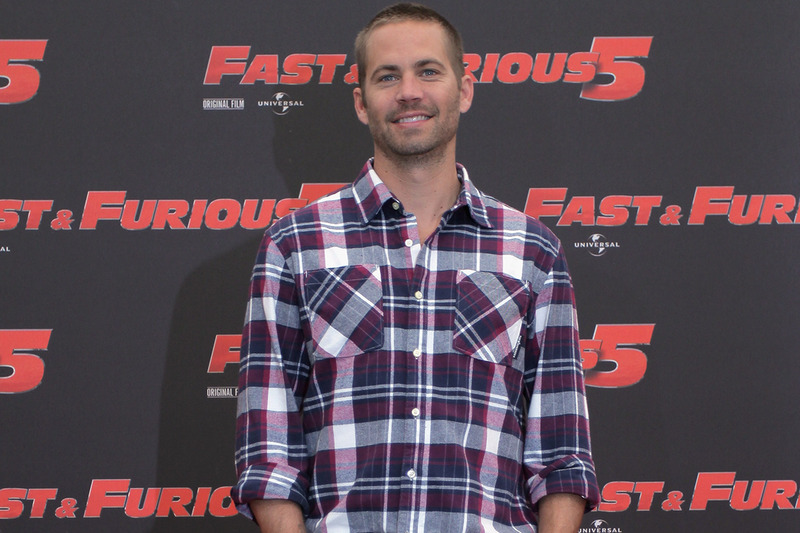 Sure, we’ll always remember Paul Walker for being the resident hottie in ‘Fast and Furious,’ but he’s so much more than that! What’s even more attractive about Brian is how absolutely fearless he is.